This visual paper reveals that several images from NASA's Mars rover Curiosity show strong evidences of ancient extraterrestrial intelligent life on Mars. Original NASA images were analysed in search for signs of extraterrestrial life and intelligence and the evidences have been classified into strong, probable, weak and likely pareidolia. Also, suspected intentional blurs have been identified on some images. We found many intelligently designed objects, remains, debris and wreckage as well as suspected petrified and animated beings. A website called Life on Mars Images, www.life-on-mars-images.com, was created to display the present and new findings. This is an ongoing paper that continues in the site. Keywords: Mars rover Curiosity, NASA Mars images, evidence of extraterrestrial life, SETI, life on Mars images. Copyright: © 2015 Oliveira, F. Creative Commons Attribution 3.0 Unported License. We created a website to reveal that several images of Mars from NASA's rover Curiosity contain evidences of ancient and possibly present extraterrestrial life and intelligence on Mars. From the image analyses on the site we concluded that ancient life existed on the planet and went through some kind of destruction and geological degradation processes like petrifaction. Our view and other details are explained on the site. The following image samples are from the site Life on Mars Images, www.life-on-mars-images.com. This is a visual scientific paper that continues to the site. Go to Life on Mars Images. Oliveira, Vítor. “Evidences of Extraterrestrial Life on Mars Images from NASA’s Curiosity Rover.” Open Science Repository Astronomy Online.open-access (2015): e45011827. 2015. Oliveira, Vítor. 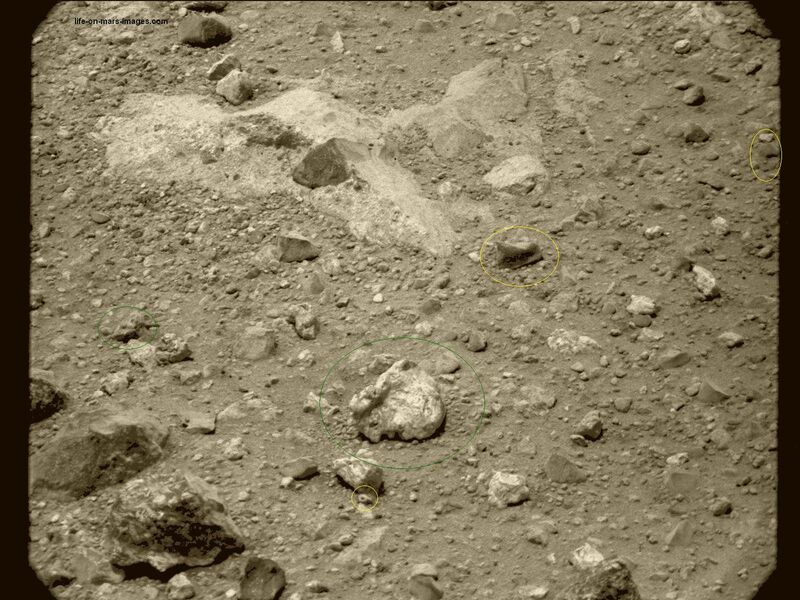 “Evidences of Extraterrestrial Life on Mars Images from NASA’s Curiosity Rover.” Open Science Repository Astronomy Online, no. open-access (2015): e45011827. doi:10.7392/openaccess.45011827. Oliveira, V., 2015. 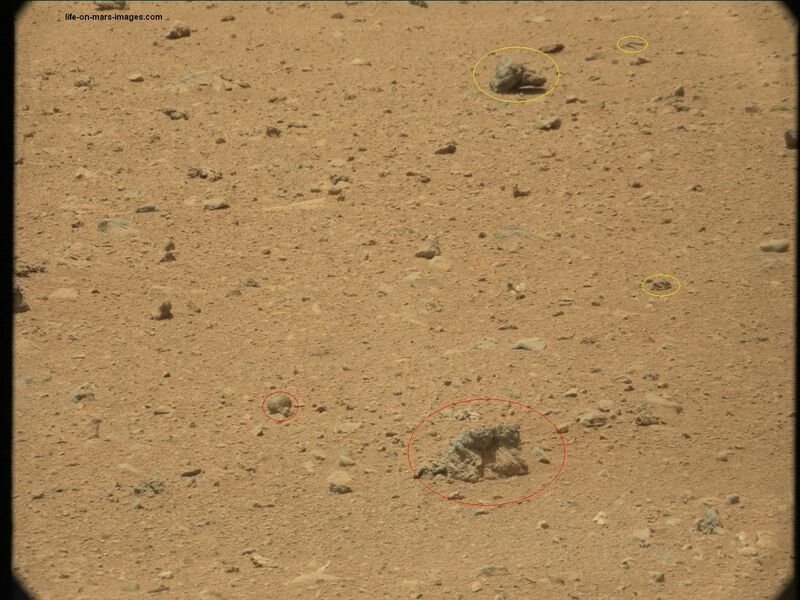 Evidences of Extraterrestrial Life on Mars Images from NASA’s Curiosity Rover. Open Science Repository Astronomy, Online(open-access), p.e45011827. Available at: http://www.open-science-repository.com/astronomy-45011827.html. 1. 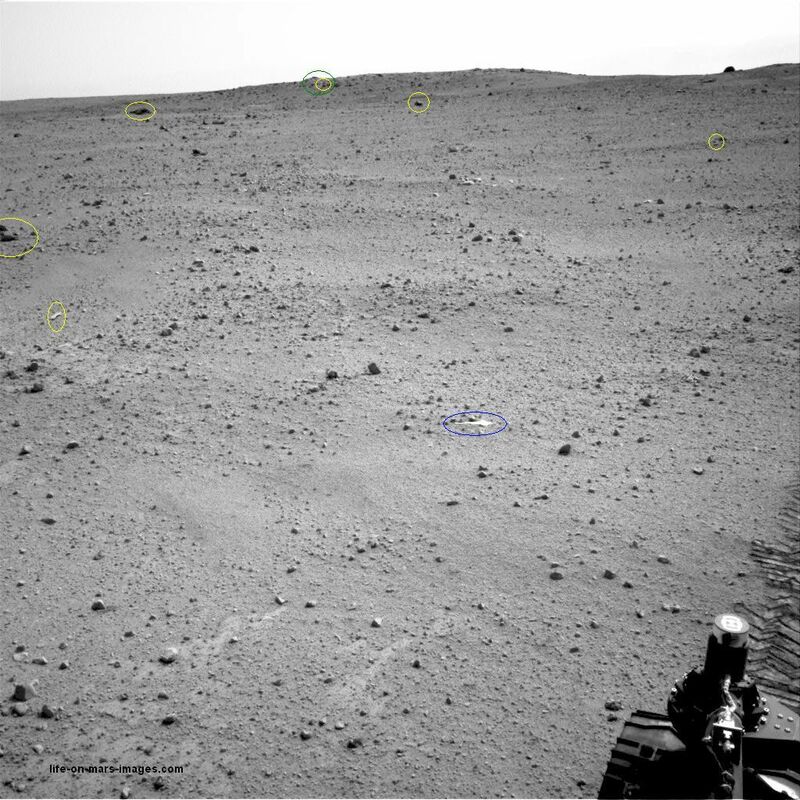 V. Oliveira, Evidences of Extraterrestrial Life on Mars Images from NASA’s Curiosity Rover, Open Sci. Repos. Astron. Online, e45011827 (2015). 1. 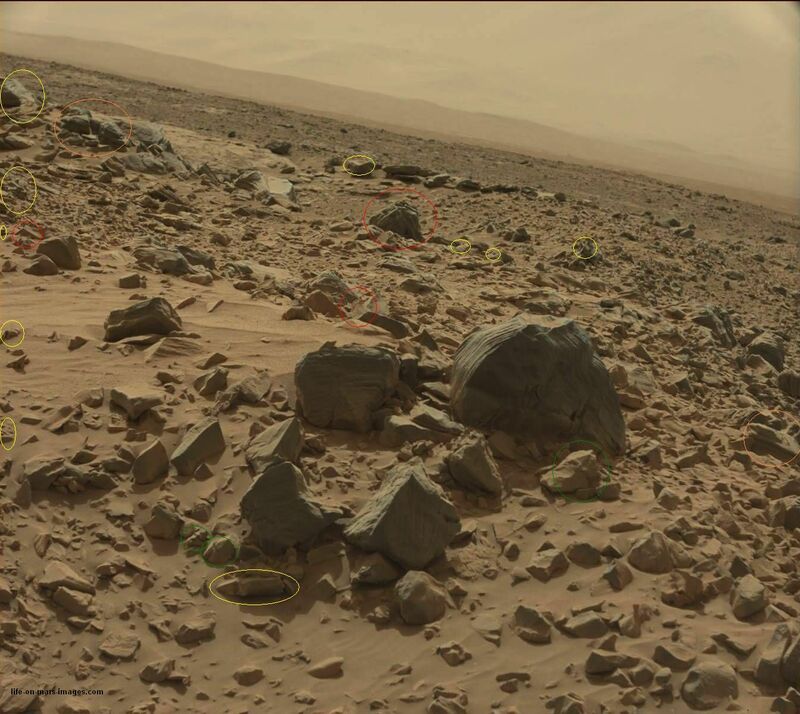 Oliveira, V. Evidences of Extraterrestrial Life on Mars Images from NASA’s Curiosity Rover. Open Sci. Repos. Astron. Online, e45011827 (2015). Research registered in the DOI resolution system as: 10.7392/openaccess.45011827.